Anyone who is thinking about visiting a cosmetic dentist to improve their smile can also take steps to improve their oral hygiene by thinking carefully about what they eat. The start of a new year is often a time when people think about what they want to achieve over the coming 12 months and one group believes a healthier mouth should be high on the agenda. The Washington Dental Service Foundation (WDSF) is urging people to think about the link between oral health and overall wellbeing – and how snacking on the wrong foods can lead to tooth decay. Even the healthiest foods can take their toll on teeth. The group emphasised that teeth need time to rest and repair themselves between meals, which is not possible through constant grazing. Jo Jackson, faculty physician at the University of Washington’s Department of Family Medicine, said: “Eating starchy foods and drinking sugary or acidic beverages throughout the day prompts acid to attack the tooth enamel. The WDS Foundation offered a number of recommendations to anyone hoping to improve their oral health in 2014. For example, it suggested eating sugary snacks at meal times – if they are consumed between meals, it is better to eat them all at once rather than over a prolonged period. Drinking water between meals is the best option, as this will help rinse food and sugar off your teeth. Brushing teeth twice a day and flossing once will remove any debris from the surface of your teeth. There are plenty of tooth-friendly snacks out there, such as carrots, cheese, fruit and nuts, all of which can satisfy your appetite without causing too much damage to your oral hygiene. How Can Regular Check Ups Help My Smile? 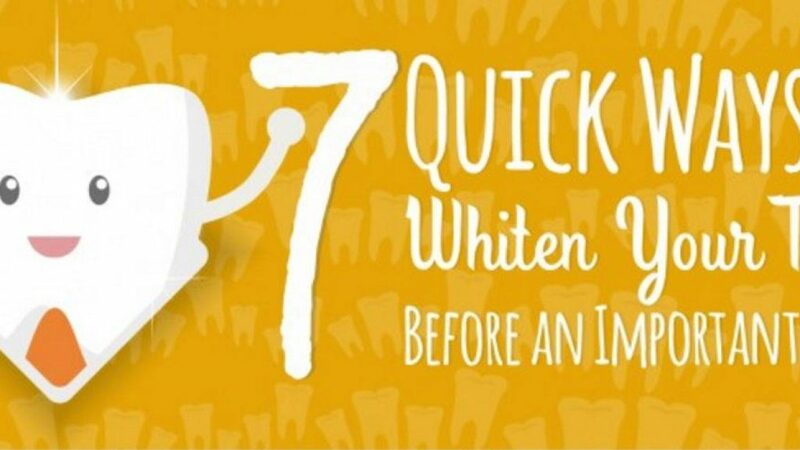 Regular dental check ups have many advantages, so set up a regular appointment.